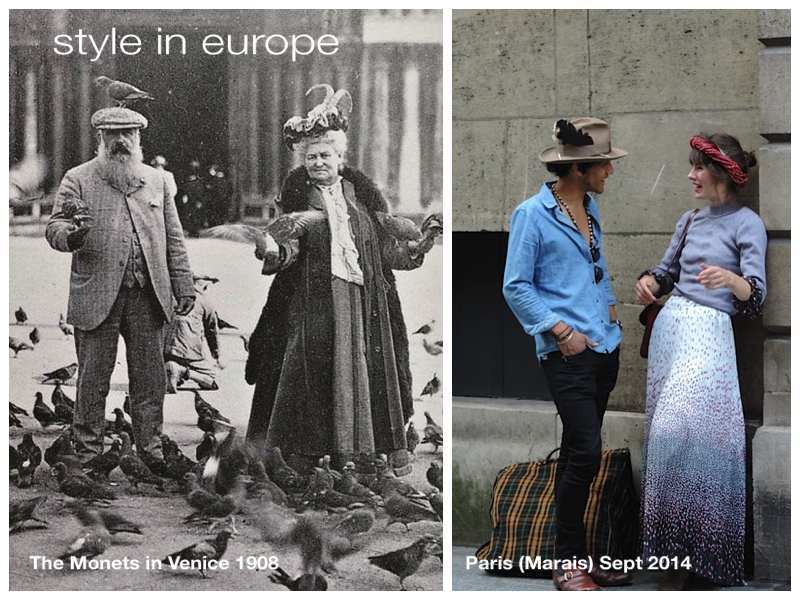 Style in Europe… history repeating itself. This entry was posted in Europe, TBT, Throwback Thursday, Uncategorized and tagged Claude Monet, Design Works International, Designer Fashion, DIY Fashion, Do it yourself, Europe, Fun, HGTV, HGTVHome, Men's Fashion, Nancy Fire, Out & About, Paris, Street Style, TBT, Throwback Thursday, Venice, Women's Fashion by Design Works International. Bookmark the permalink.